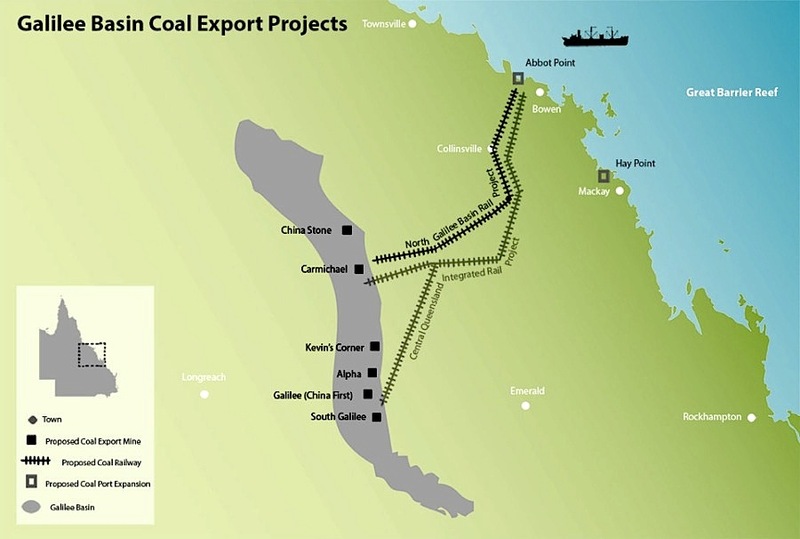 Indian conglomerate Adani Group’s $16bn (A$21bn) Carmichael coal mine and rail project in Australia is closer than ever to receiving the green light after a federal court rejected Friday a man's native title claim. Since first proposed, Carmichael has faced relentless opposition from organizations ranging from the United Nations to green groups. Adrian Burragubba, a member of the Wangan and Jagalingou People, was challenging a National Native Title Tribunal decision that allowed the Queensland government to grant Adani all the necessary licences to begin construction, Australian Broadcasting Corporation reports. He had argued the tribunal had failed to take into account material he placed before it and that Adani had dishonestly misled the tribunal on the economic benefits of the mine. Since first proposed, Carmichael has faced relentless opposition from organizations ranging from the United Nations to green groups fighting new coal projects, which has scared banks from lending to the project. But the project was later approved by the Australian government, under what environment minister Greg Hunt called “the strictest conditions in Australian history." 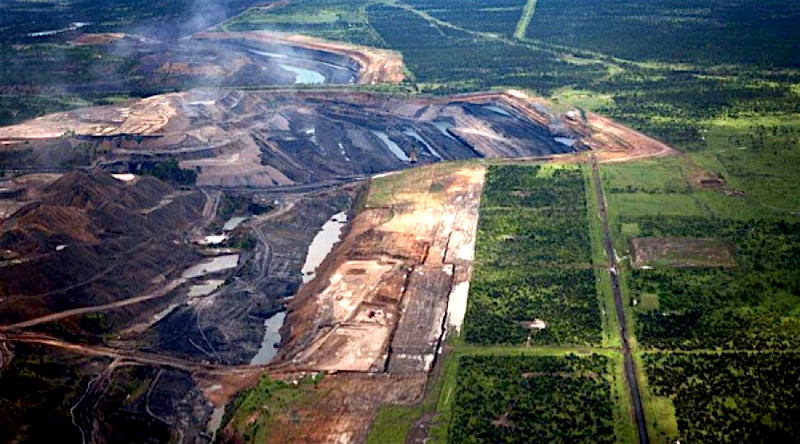 Adani has said legal costs and cutting its way through the environmental hurdles had so far cost it $120 million.